Why does anyone work? To get paid. Mechanics beat the average annual compensation by 10 -20%. 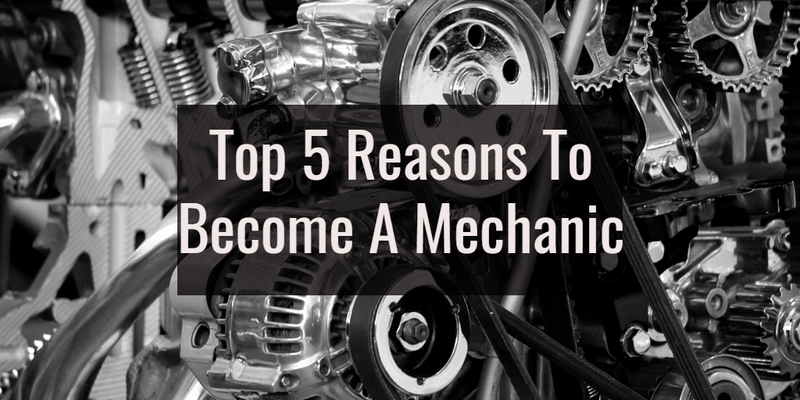 A mechanic in their first 5 years of their career will typically see annual raises of over 10% per year. By the time a Mechanic has been in the trade for 5 years, they could be earning up to 65% more than when they started! The average across all other jobs is a 3% per year raise. If you take 2 employees, a Mechanic and someone in the average and start them both at $20/hr, in 5 years a Mechanic will be earning $33.85/hour and the average will be at $22.52. In 5 years a Mechanic can already be earning top wage while the rest of the world spends decades to get to the top of their career. Mechanics are one of the most in-demand positions, over 50% of employers state that they have a hard time finding mechanics due to the skills shortage. 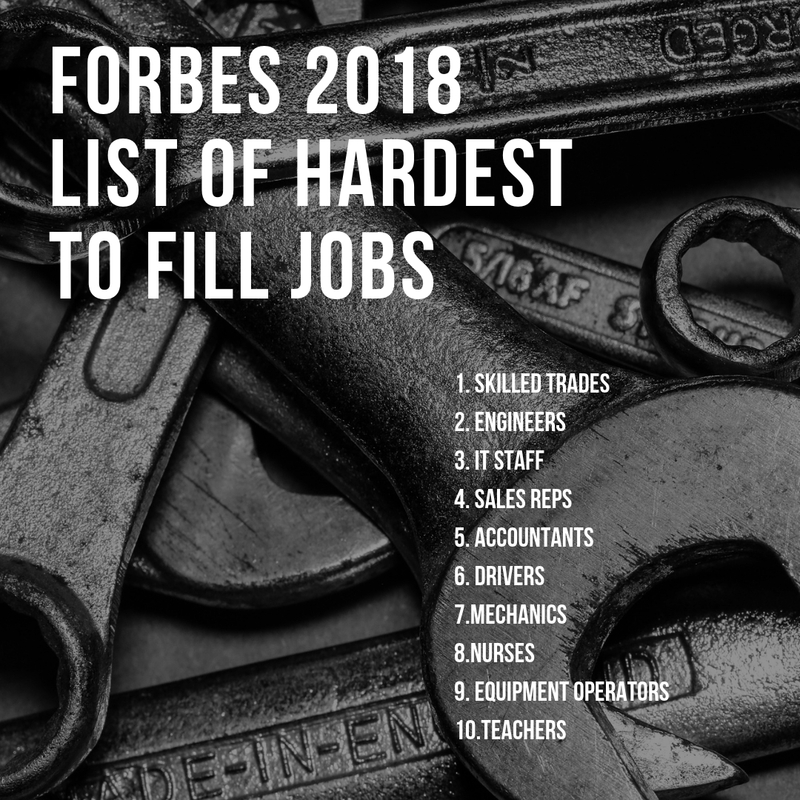 Forbes list of top 10 hard to fill positions included Skilled Trades and Mechanics making mechanics on the list twice. Across North America it is forecasted that there will be a demand of over 120,000 new mechanic positions every year. When it is time to hang up the tools there are a lot of very lucrative paths available. 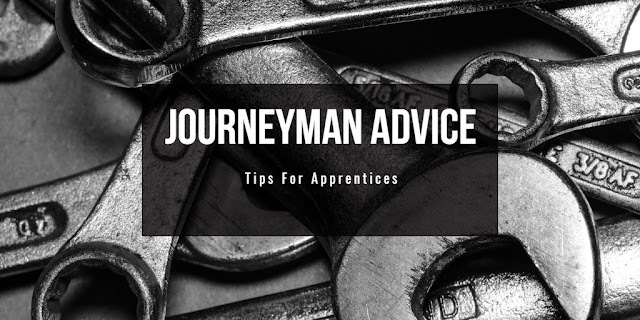 Ever debated going to University or pursuing a career in the Trades? While University Grads may be able to obtain a higher total compensation it will take them decades to get there, there are no guarntees and it costs a lot to get there. A career in the Trades is lucrative and is a quicker path to a career. Mechanics is a great job that utilizes both your head and your body. Don't waste away in an office stay physical while working at a job that can bring real satisfaction. If you need more advice as to how to get started please contact us at www.rockstarmechanics.com.